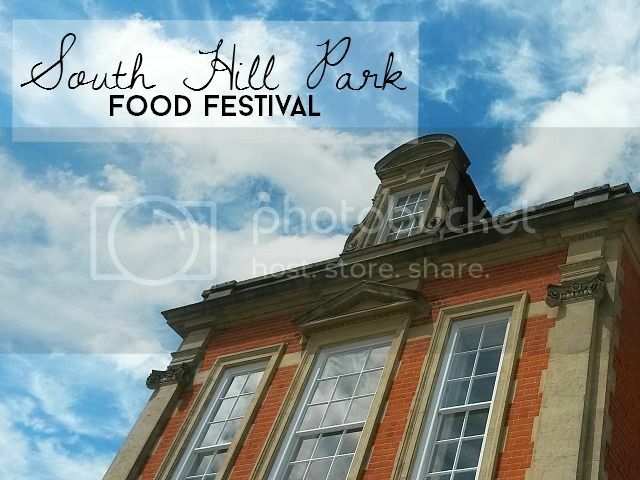 My local arts centre, South Hill Park, has held a food festival for the past couple of years. 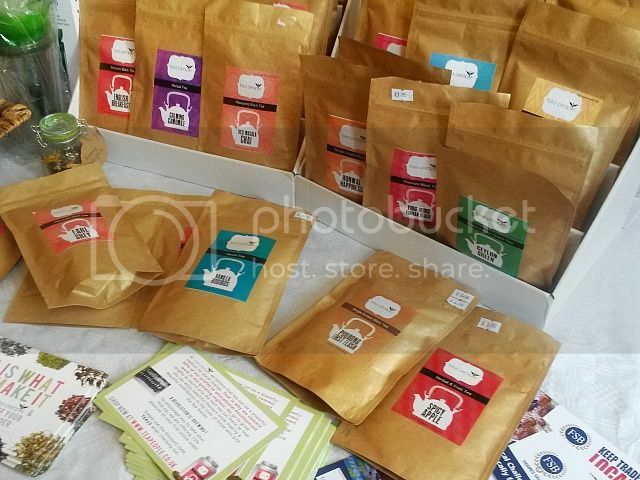 This weekend I popped along to their foodie instalment for 2014. Having heard rave reviews about last year's event, I went with high hopes of trying something different and browsing the stalls. I have to be honest, I was expecting a few more food options. However, there were sellers both inside and outside, selling a wide range of cuisines from Swedish to Spanish. 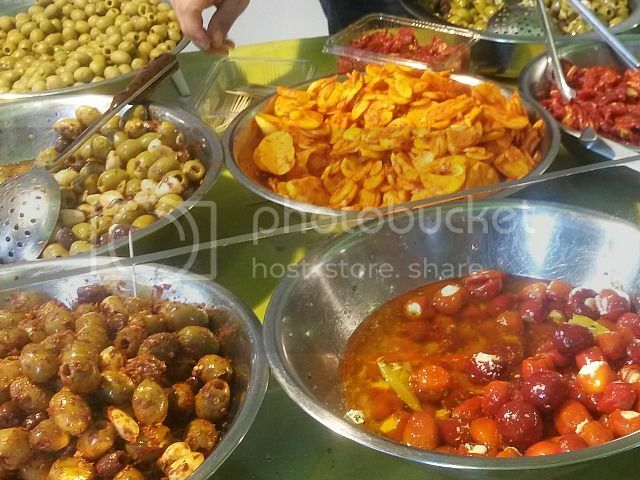 I went along with my mum and we sampled cheeses and olives, before swooning over cupcakes and discovering new flavours of tea. For lunch, we ditched the paella, thai curry and roast dinner burgers in favour of a Caribbean tasting box. This included super tasty jerk chicken, rice and goat curry. Despite waiting half an hour, it was incredibly tasty. I've never had goat before, but it's certainly something I will be having again. It was so tender and full of flavour. 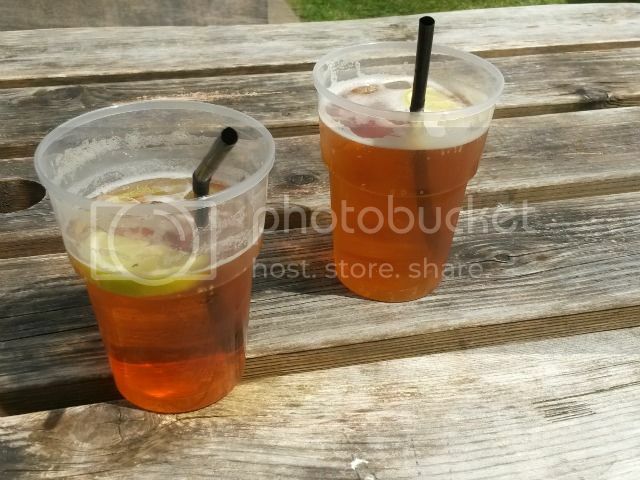 Our mini Caribbean feast was accompanied by our first Pimms of the summer - perfect for the gorgeous weather we enjoyed. Along with the food, there were also sellers with hand crafted items. 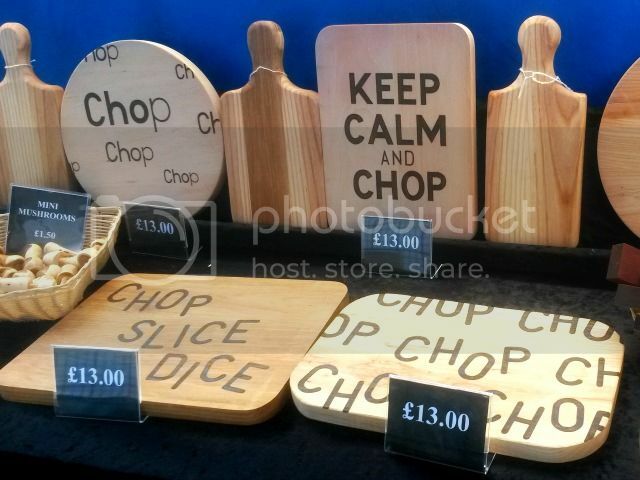 I really liked the wooden chopping boards and think they'd add some personality into the kitchen. I spent a while chatting the ladies from HemLiv, a family run home ware company. Their gorgeous products would be perfect if you're looking for a cosy, shabby chic look. 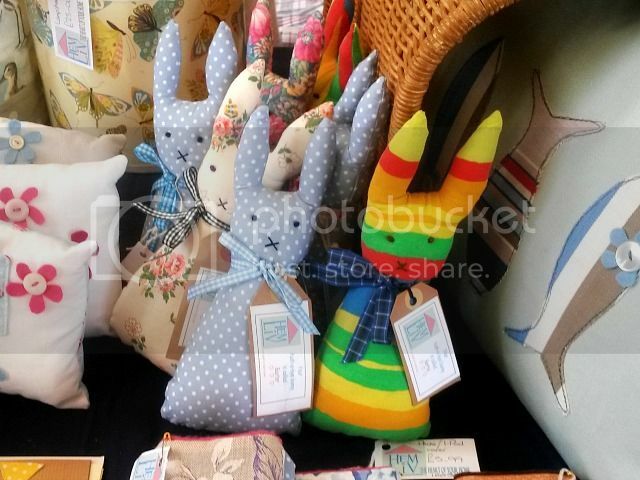 My particular favourites were the lavender scented Hush-a-bye Bunnies, perfect for bedtime! 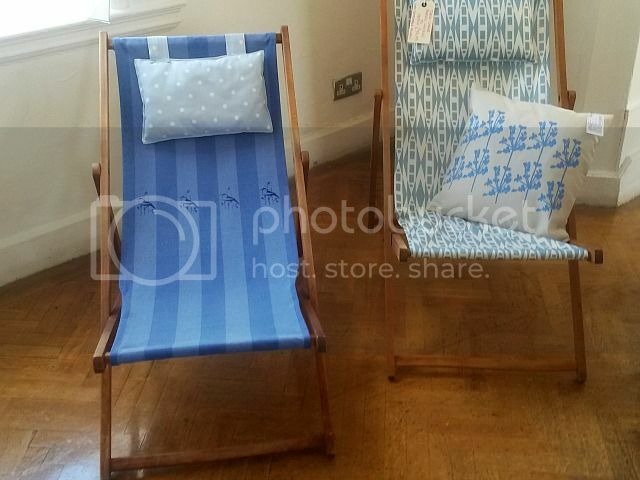 The Aztec Blue Deckchair is right on trend at the moment - I love the fabric which is designed by HemLiv and exclusive to them. Local fairs and events are such a great way to discover new brands. I'm planning on searching for more to visit over the summer, so if you know of any more in the Berkshire area, give me a tweet! It looks like you had a great time despite your expectations, i love to go to local fairs and events, such a nice way to explore your city and spend time in the sun.